A seeming throwback to a kinder, more gentle time, Mister Rogers’ Neighborhood exists in the mind of generations of Americans as a charming, safe moment of television five days a week, where it was possible, in fact encouraged, to be their true self, even when journeying to the land of make believe. Watch, listen and learn they did. 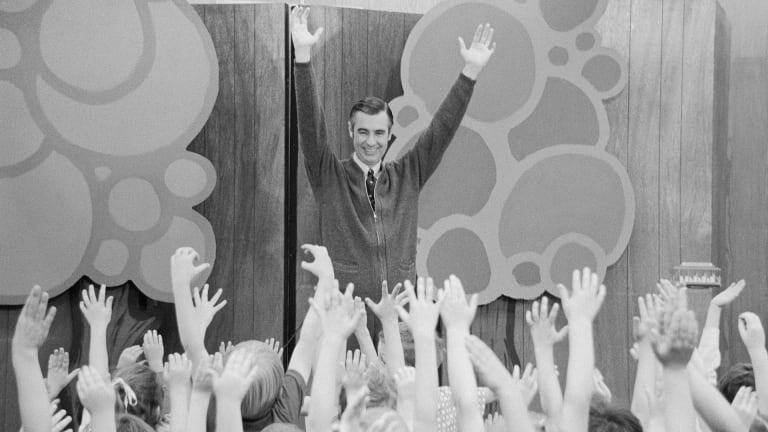 Preschoolers and their parents or guardians became switched on to the gently spoken Rogers when Mister Rogers’ Neighborhood debuted in 1966, and generations continued to do so for the next four decades. 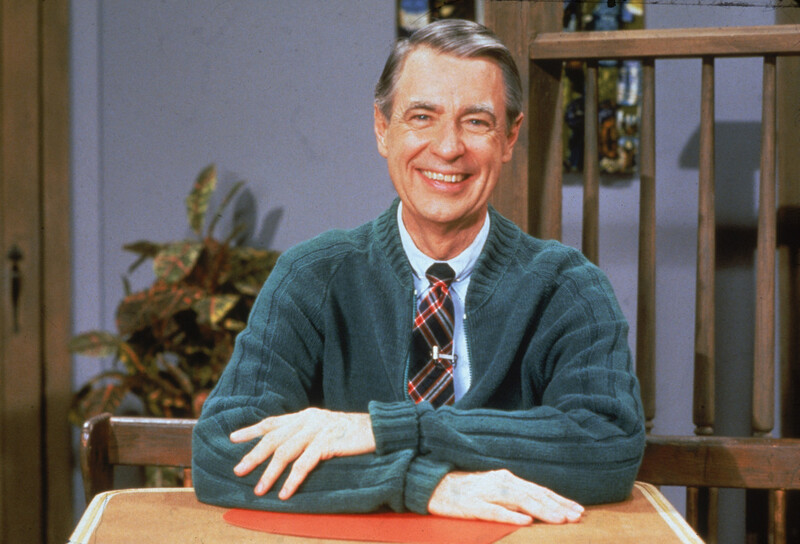 So influential was the gentleman in the cardigan and sneakers that 2018 saw him celebrated with an hour-long special marking what would have been the program’s 50th anniversary, the issue of a commemorative postage stamp bearing his visage, a big screen documentary, Won’t You Be My Neighbor? (June 8), and the news that Academy Award-winning actor Tom Hanks will slip into said cardigan and sneakers in an upcoming biopic about Rogers titled You Are My Friend. 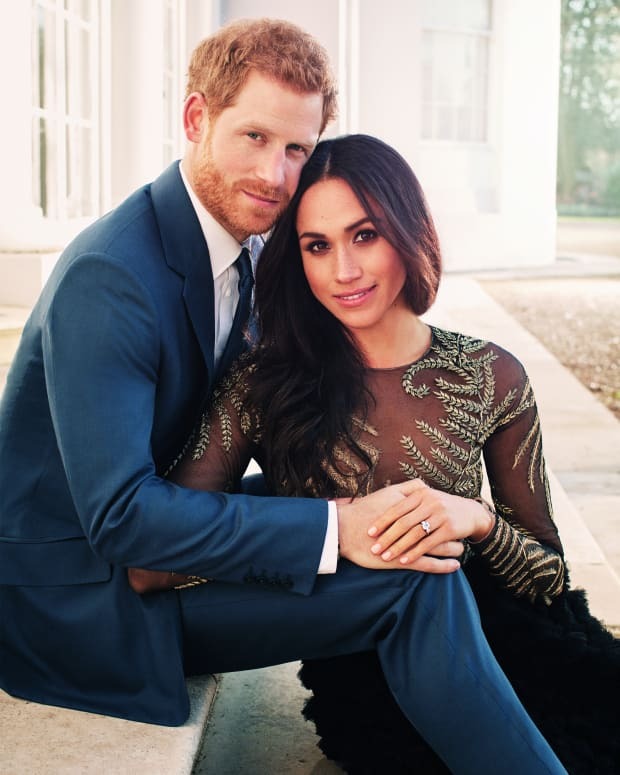 It was at Rollins where Rogers met his wife, Sara Joanne Byrd, and the two would remain together throughout the rest of his life. A father to sons James (b. 1959) and John (b. 1961) he graduated from Pittsburgh Theological Seminary in 1963 and was ordained a minister in the United Presbyterian Church. Before becoming ensconsed in that hallowed space, Rogers’ first job in television was at NBC in New York City in 1951. The network’s reliance on advertising and sponsorship was not a comfortable fit for Rogers, who saw both the good and bad potential of the new medium. After NBC he headed to WQED, a public television station in Pittsburgh, in 1953. 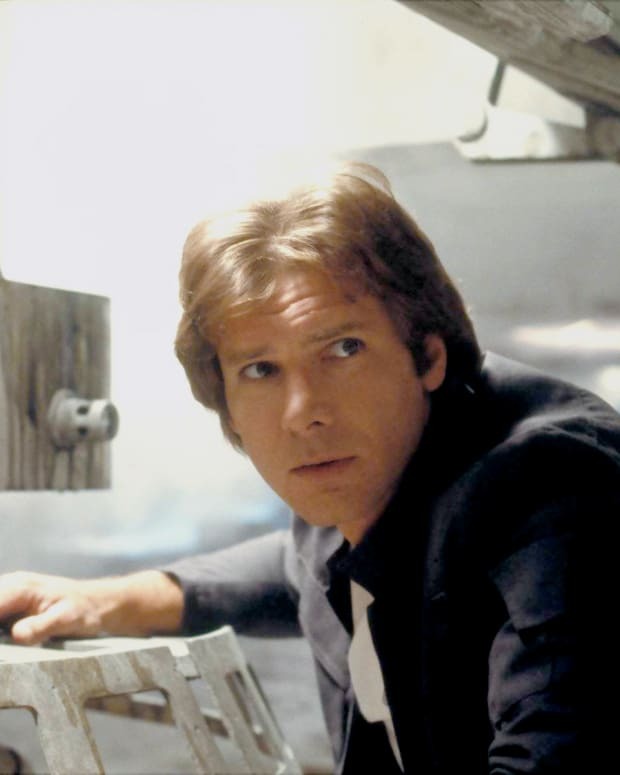 It was during his early years in the industry that Rogers’ famous sneakers became his choice of footwear, due to their ability to allow him to walk silently on the set during live television broadcasts. Rogers worked for the next seven years at WQED as a puppeteer on the local children’s show The Children’s Corner. It was unscripted TV and Rogers would develop many of the characters he would expand on in his later career in his Neighborhood, including King Friday XIII, Queen Sara Saturday, X the Owl, and Daniel Striped Tiger. 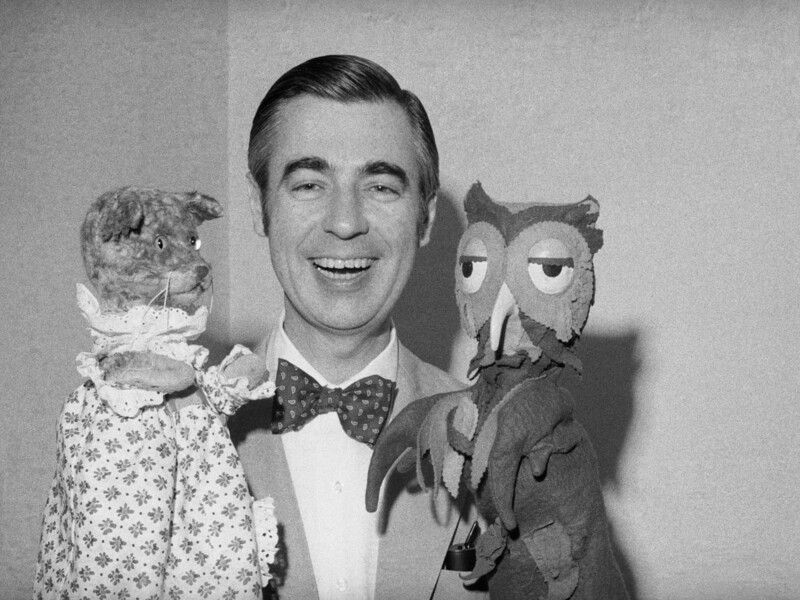 Fred Rogers with Henrietta Pussycat and X the Owl. 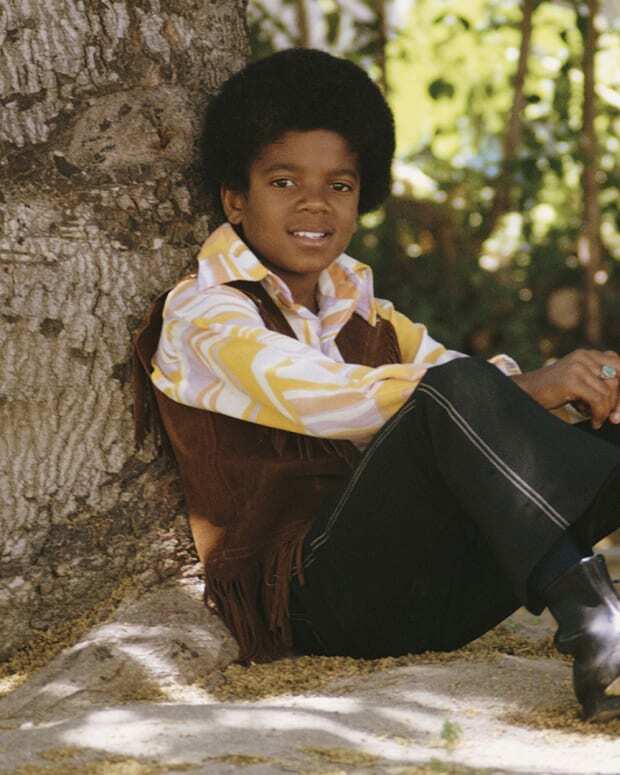 A stint at the Canadian Broadcast Corporation followed in the mid-sixties where he made his debut in front of the camera on the 15-minute children’s program Misterogers, which would incorporate many of his famous sets including Trolley, the Kings Castle and Eiffel Tower. Acquiring the rights to the program in 1966, Rogers moved the show back to Pittsburgh’s WQED for the Eastern Educational Network. Two years later Mister Rogers’ Neighborhood began airing on PBS stations across the country. Though it comprised simple sets and low-tech production values, the show was a radical departure from regular children’s programming with its emphasis on inclusiveness, kindness, understanding, and education aimed at those in the pre-school age group. It was also revolutionary. 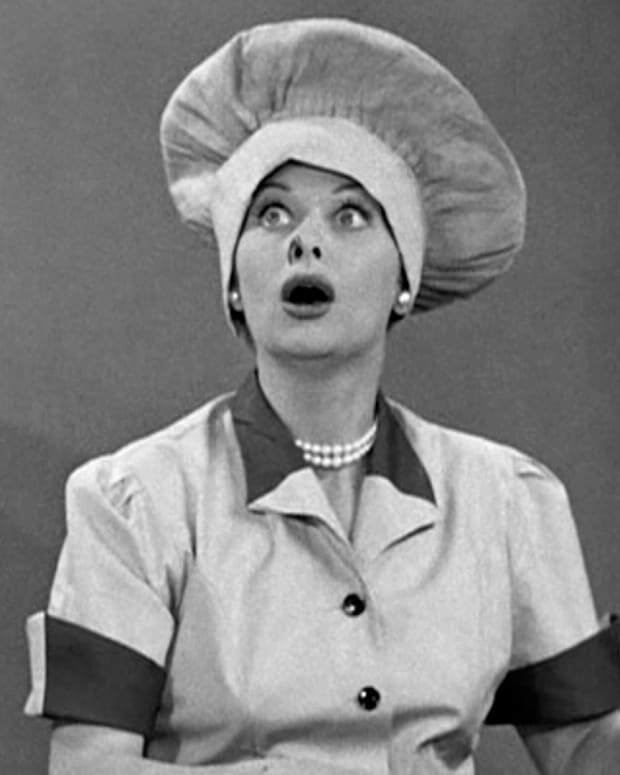 The first week of episodes alluded to the Vietnam War, while subsequent themes discussed and helped viewers understand subjects such as divorce, death and racism. On television, Rogers worked to ensure viewers knew and comprehended the line between reality and fantasy through trips to the show’s “Neighborhood of Make-Believe.” His enduring faith also played a large part in what happened on air. 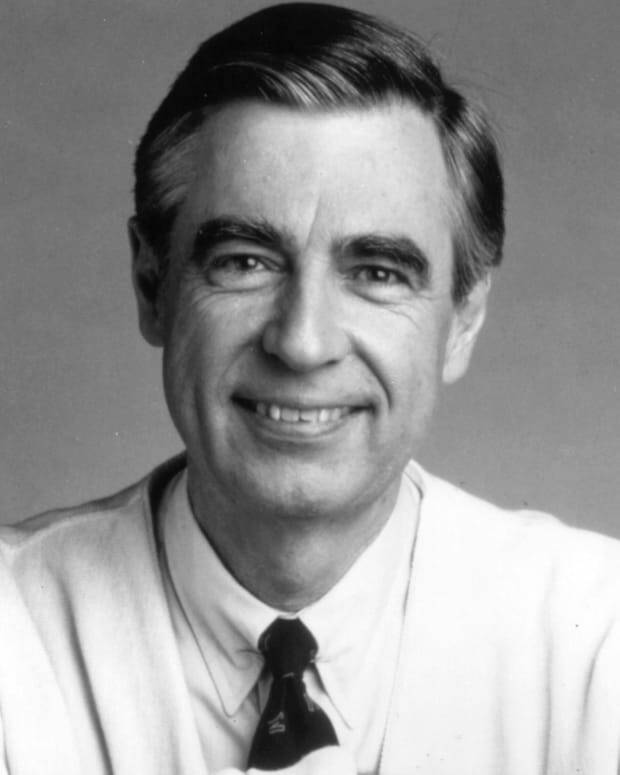 Though not overtly Christian, Mister Rogers’ Neighborhood stayed true to the basic values of his religion. A national success and with touchstones recognizable to the masses – the entrance through the door, the cardigan, the sneakers – it was soon fodder for parody, with Eddie Murphy starring in the sketch, Mister Robinson’s Neighborhood, on Saturday Night Live. Though gritty and risqué, Rogers found the parody appealing. It was also broadcast late at night when his regular viewers were not in front of the television. 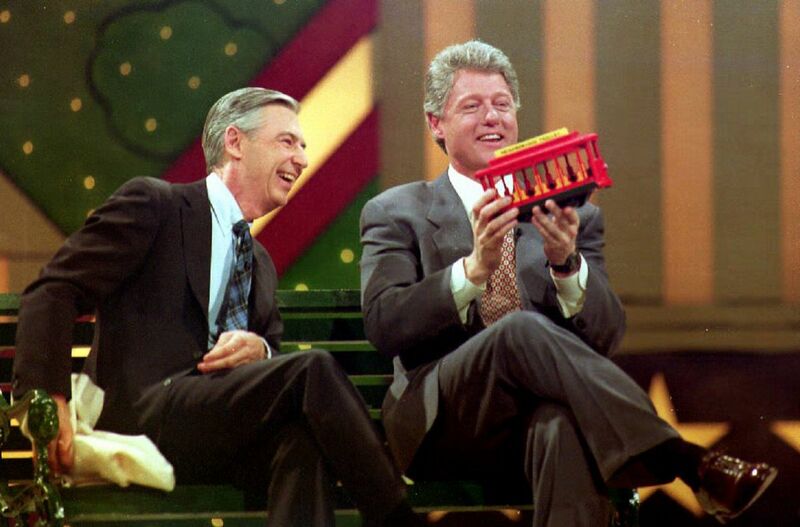 Fred Rogers with President Bill Clinton in 1993 at the Kennedy Center. A prolific writer, Rogers penned more than thirty books in his lifetime, was awarded four daytime Emmys, the Presidential Medal of Freedom in 2002, and was inducted into the Television Hall of Fame in 1999. Into its fourth decade on television, the final episode of Mister Rogers’ Neighborhood aired in August 2001, though Rogers legacy continues with the Fred Rogers Company and the spinoff animated series, Daniel Tiger’s Neighborhood, airing on PBS Kids since 2012. 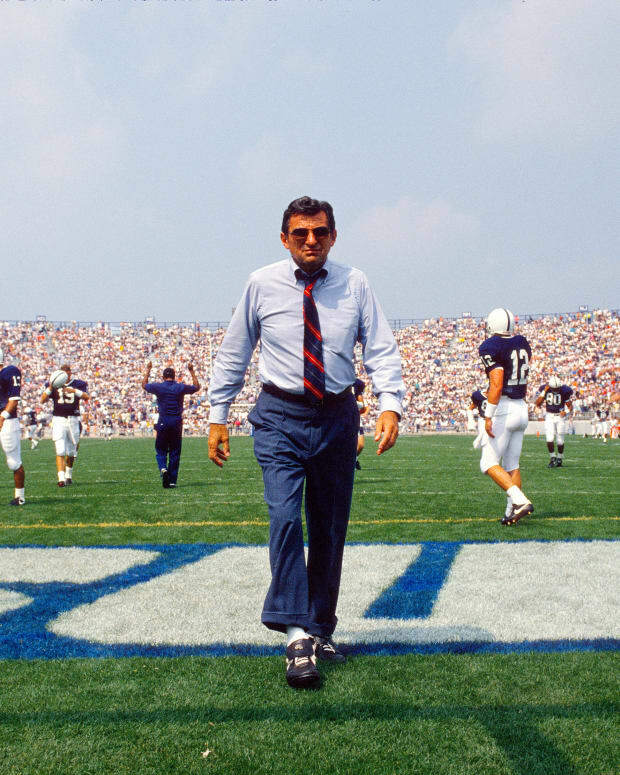 Diagnosed with stomach cancer in 2002, Rogers underwent surgery. 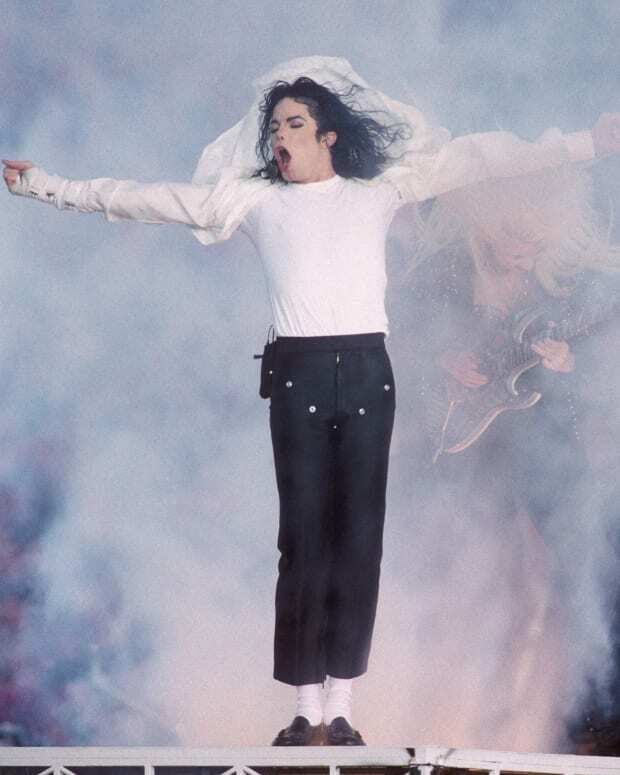 He ultimately succumbed to the disease on February 27, 2003 when he passed away, age 74, with his wife Joanne by his side. For Rogers, his greatest accomplishment was perhaps in simply doing what he believed was most important for children – helping them to understand the changing world around them, and to give them a safe neighborhood where they can be their true self. “Knowing that we can be loved exactly as we are gives us all the best opportunity for growing into the healthiest of people,” Rogers said.